I used to feel restless and tense, with seemingly unrelated physical symptoms like heart palpitations, dizziness, and chronic pain in my hands that threatened my career. Whatever I achieved, whatever goal I chose next, looking back I wasn't fulfilled. 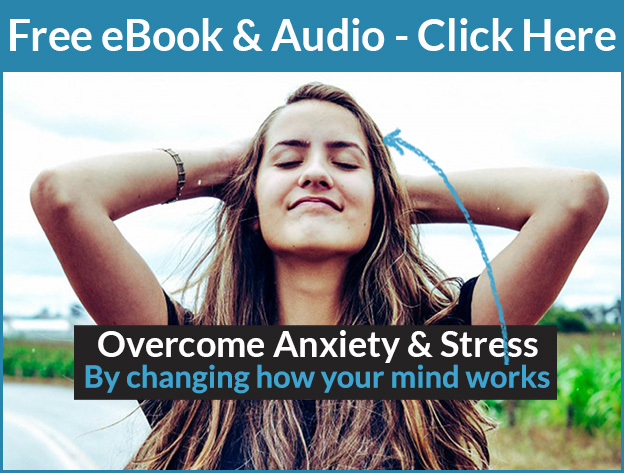 After discovering the cause of this was stress and anxiety, I sought out some of the best specialists I could find - and with their help I overcame stress, anxiety and related physical and mental issues. Having broken free of those health issues, I decided to become a stress and anxiety specialist utilising the most advanced approaches available. I use QCH Therapy, a cutting-edge brief therapy that combines many therapeutic approaches (such as Ericksonian Hypnotherapy, Cognitive Behavioural Therapy (CBT), Gestalt therapy, Positive Psychology, Evolutionary Psychology, Parts Therapy, NLP, EMDR, EFT, timeline therapy and more) into an adaptive framework, tailoring treatment to each individual. QCH Therapy is an evidence-based therapy. In the double blind peer-reviewed Mental Health Review Journal, a 2015 pilot study showed 71% of clients with anxiety and depression considered themselves recovered after an average of 4 sessions of QCH Therapy. This compared to an average of 42% for other approaches using the same measures (like CBT). I have a Diploma and advanced Master Practitioner qualification in QCH Therapy (Quest Cognitive Hypnotherapy), both trained by the founder of QCH Trevor Silvester. I'm also registered with the QCHPA (Quest Cognitive Hypnotherapy Practitioner's Association). To learn more, see About QCH Therapy. 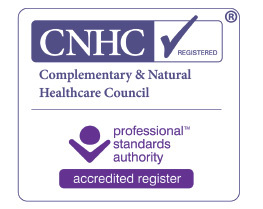 I'm registered with the CNHC (Complementary & Natural Healthcare Council), a regulatory body in the UK that enables proper public accountability of the complementary therapists that it registers. When considering a therapist, ensure they are a member of the CNHC so you know they are regulated and you are protected. The CNHC is accredited by the Professional Standards Authority for Health and Social Care (PSA), an independent government-appointed body. I'm a qualified NLP Master Practitioner. As part of QCH, I am trained in techniques such as Emotional Freedom Technique (EFT), EMDR (Eye Movement Desensitisation & Reprocessing), Timeline Therapy, and more. 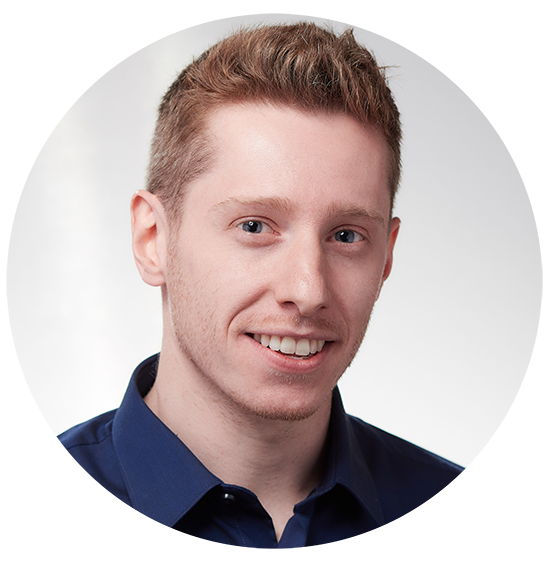 I have been trained and mentored by leading therapists and coaches - Trevor Silvester, Rubin Battino, Russell Davis and more - and I enjoy remaining at the forefront of therapeutic knowledge, so I'm constantly studying and training.I work with a highly qualified and experienced supervisor as a commitment to my ongoing development as a coach and therapist. I'm accredited by the National Council for Hypnotherapy (NCH), who independently oversaw my training and awarded my Hypnotherapy Practitioner's Diploma. The NCH implement the highest standards of training and professional ethics amongst its members. I comply with their strict code of ethics and public protection policies. The NCH are independently overseen by the NCFE.